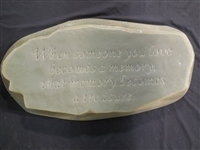 Moldcreations memorial molds category offers a variety of easy to use reusable concrete, plaster and soap molds to use in your home or garden. 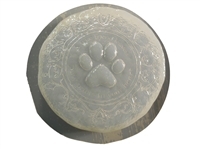 All of our memorial molds are reusable and can be used with concrete, cement, plaster soap or resin. With such a nice selection of memorial molds we are sure to have something to fit your garden. 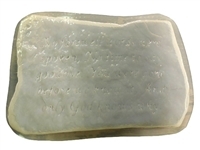 View our recipes page for some different materials to use in our memorial molds.